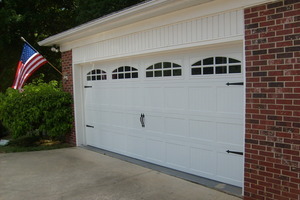 Garage Door Parts | Doors by Nalley, Inc. Doors by Nalley, Inc. offers replacement and repair on any garage door part you can imagine, including springs, hinges, rollers, and more. We can also provide you with the perfect garage door remotes. 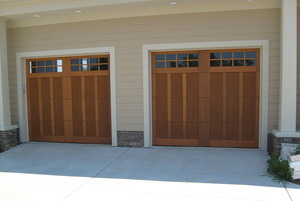 Doors by Nalley, Inc. can serve all of your residential, commercial and industrial garage door part needs.